mojoPortal CMS is i7MEDIA's preferred choice for building advanced websites. We love mojoPortal so much we purchased it, so if you hire us you're also hiring mojoPortal's primary development team. This website is built using mojoPortal, and we have built hundreds of other mojoPortal sites over the years as well. mojoPortal is great because it allows you to build a complex website even if you don’t know HTML, CSS, or anything about programming. 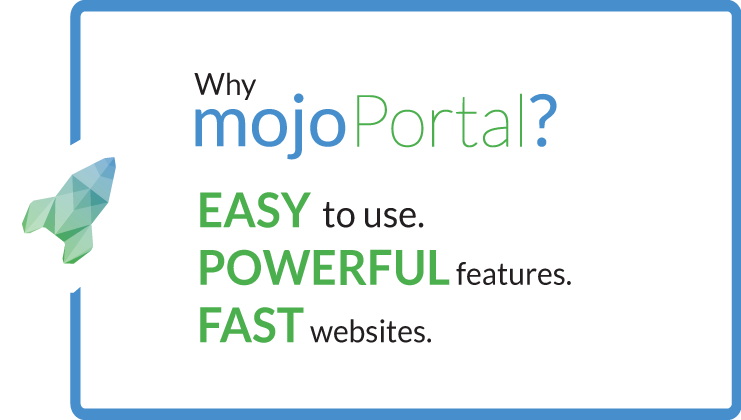 Anyone can use mojoPortal to build a website with loads of powerful built-in features like Forums, Blogs, Calendars, Contact Forms and more. Since 2008, i7MEDIA has been providing top-notch design, skinning, development, hosting, and support for mojoPortal projects large and small. We built our reputation by helping others find solutions, and we'd love to help you too. Our history with mojoPortal provides us with significant insight into the inner workings of the system, and our designers and developers have intricate knowledge of mojoPortal's capabilities, so we won't steer you wrong. Custom mojoPortal design & skin creation. We'll make you a unique, modern, mobile-friendly design. 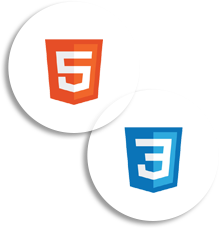 We'll convert your PSD or template to a working website. We'll create UI kits for your custom mojoPortal modules. Stable, reliable, scalable hosting solutions. Secure and reliable hosting to match any budget. Speed to meet your more industrious requirements. Have a specific mojoPortal issue? We can help! We provide complete coverage for your mojoPortal site. Get mojoPortal training from the experts. Custom plugins and fork-less tweaks for mojoPortal. Quality mojoPortal feature development, by the experts. Get the mojoPortal team to help with your in-house project. The quality of our mojoPortal skinning work is important to us. Keeping up with the latest technologies in this era of constant technological growth is a difficult chore for some, but it's a guilty pleasure for us, which is why we always use modern standards-compliant coding practices to ensure your new mojoPortal skin will stay modern and viable for as long as possible. All of our skins are compatible with all modern browsers, and we offer a 90-day guarantee that we'll fix anything in the skin that doesn't match the design. If your website isn't up to modern standards or you'd like to see what i7MEDIA can do to make it better, request a free no-obligation quote, or a free consultation with one of our design specialists.